Battery substitute for Nikon EN-EL14 Compatible with the following Nikon cameras: DSLR D-3100 DSLR D-3200 DSLR D-5100 DSLR D-5200 Coolpix […]. 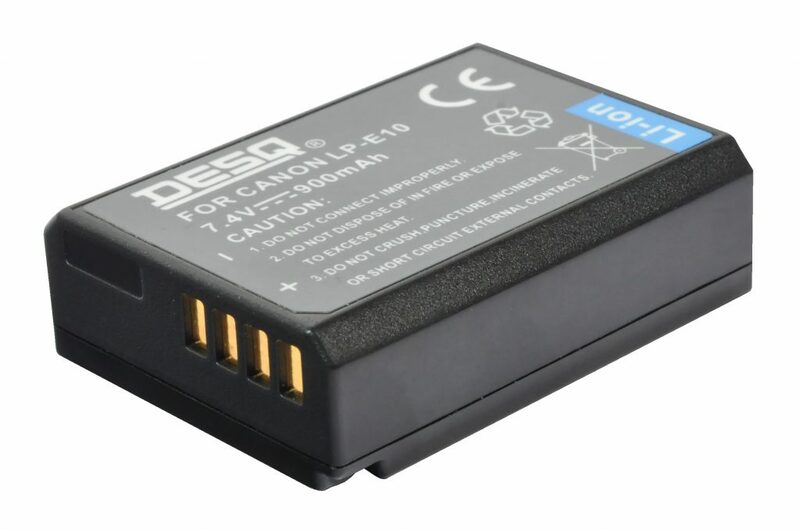 Battery substitute for Samsung SLB-1137D/11A Compatible with the following Samsung camera's: L-74 Wide NV-11 NV24HD NV100 HD NV-24 […]. Battery substitute for Nikon EN-EL11 Compatible with the following Nikon camera's: Nikon Coolpix series: S-550 S-560 . Compaible with Hero 4 cameras.